Even if they manage to buy some piece of land in a society on installments, they still have to worry about the cost of construction which is also going up day by day due to material going expensive. So, a good solution within the range of the majority is nothing but to find an apartment where all living facilities are available. Concept of living in flats/apartments is getting popular day by day in Islamabad due to high cost of land within the city. There are a number of projects being launched in various areas within the city which drive attention of home seekers especially when these apartments are avaialble at reasonably lower prices with a flexible payment plan. For the convenience of our readers, we have listed down a number of apartment projects with necessary details so that our readers can make better decision when going for apartments. Below you will find necessary details about each of the above listed projects, so you will be able to understand the location, features, affordability and other aspects of each project. The Gate Mall & Apartments is an exclusive mixed use development project located in Faisal Town F-18 Islamabad by Redsun Associates. 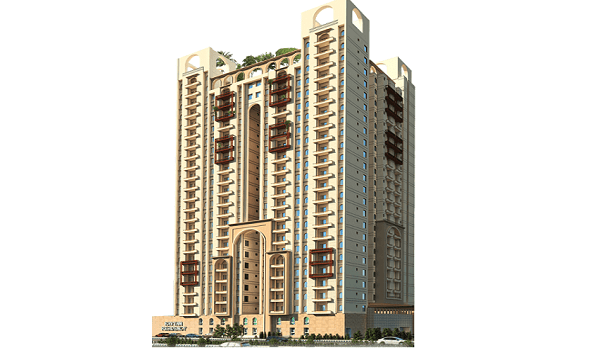 It is a tall 13 storey building comprising shopping mall, entertainment area and apartments. The project offers different sizes of shops as well as 1 bed, 2 bed and 3 bed luxury apartments on 4 years installment plan. Model apartment is ready for visit, and construction work on the project has been started already. The project will be completed and handed over by 2020. 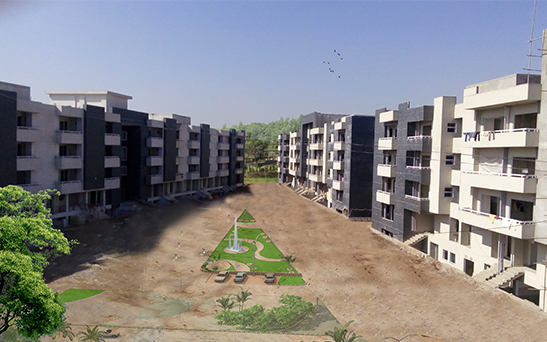 Prisma Apartments is a unique solar based housing solution which boasts of best location and features at reasonably lower prices. The project is a joint venture between Mohkam Enterprises and Base Marketing (pvt) Limited. It is a pure residential project which is spread over 52 kanals on land near Faizabad Interchange on Islamabad Highway. 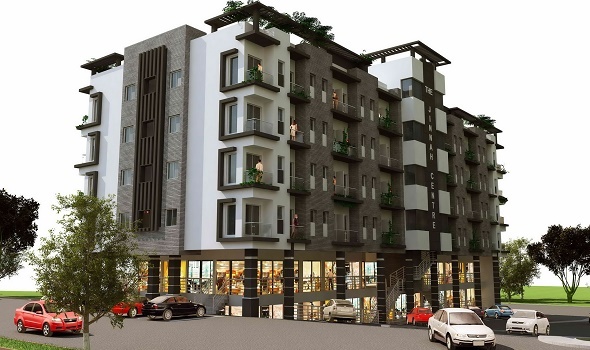 Apart from best location, these are low rise apartment building with ground + 3 floors with essentially everything you would need for your future dream residence. The project has just launched for booking at introductory prices, and construction work has started already. 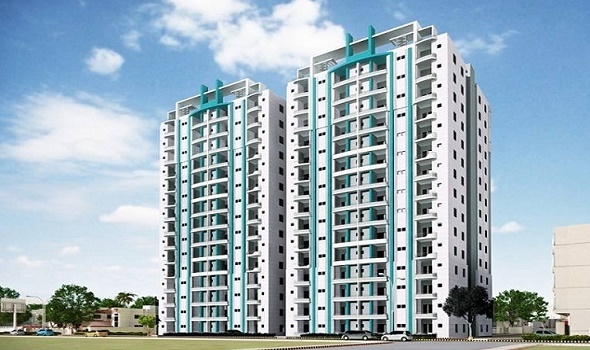 It offers 3.5 years installment plan and comprises 1 bed, 2 bed and 3 bed luxury apartments. The Galleria is a joint venture between Red Sun and Shangrilla Builders. It is a mega project which consists of more than 200 shops as well as luxury apartments in Bahria Enclave Islamabad. It is ground + 9 storey project which has indoor shopping mall on ground floor with 2 basement floors reserved for residents’ car parking, and 9 floors are reserved for apartments. The project was launched in 2015 and its expected completion is by or before march 2020. Construction work on the project is going on at full swing, and prices are being revised after each quarter. The project is spread over 42 kanals of land in main commercial area of bahria enclave near its Cine Gold Cinema. More than half shops and about half apartments have been booked so far, so you still stand a chance if you are looking to buy a luxurious apartment or shop with all the facilities that developers and bahria enclave have on offer. 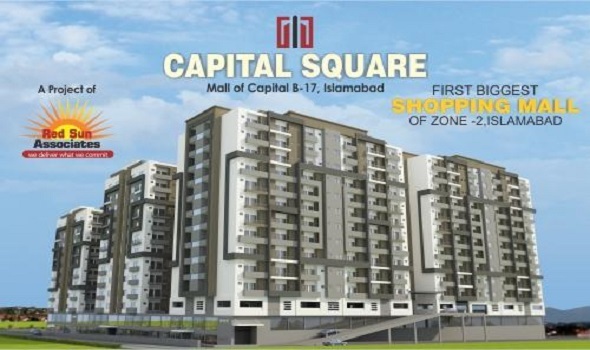 Capital Square is a mega project launched by Red Sun in sector B-17 Islamabad. It is a large residential + commercial project which offers more than 500 shops as well as apartments on 4 year payment plan. Different sizes of shops as well as apartments having 1 bed, 2 bed and 3 bed are available in its 4 blocks/buildings. The project launched in 2014 and expected completion of the project is by or before march 2019. Prices have been revised a couple of times earlier, however it is still quite reasonable project with given location and features. Limited shops and apartments are still available for booking, so you can avail this opportunity. The Atrium is a mixed use residential + commercial nine-storey tall complex located in Zaraj Housing Scheme Islamabad. The project is sponsored by Future Marketing. The location of the atrium is quite appealing as it is located near GT road just opposite to the World Trade Center in Downtown Giga which is going to be the future hub of commercial activities in Islamabad. The Atrium offers different sizes of shops in its exclusive two storey shopping mall as well as 2 and 3 bed luxury apartments on cash as well as on installments. Booking starts from just 15% down payment and remaining amount is payable in 12 quarterly installments. More details about the project will be added soon…. 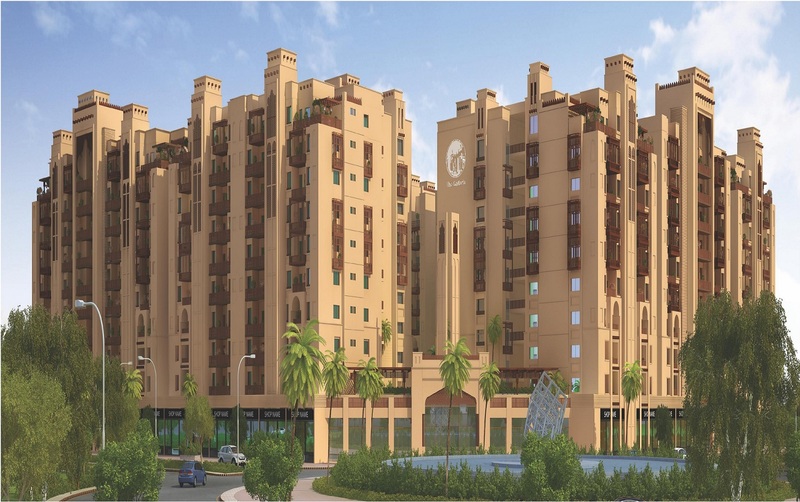 El Cielo is an amazing project of spanish style luxury apartments by Alghurair Giga which is located near Gate No. 2 of DHA Phase 2 on GT Road. The project was launched in April 2016 and will be handed over by 2019. It is a midrise luxury apartments project offering 2 bed and 3 bed apartments on 3 years installment plan. Prices are quite reasonable and payment plan is quite flexible, so this is a good opportunity for majority of home seekers who want to stay within DHA with least budget. This is the latest project of Alghurair Giga so you can get fresh bookings and you will have ample time for remaining payment. 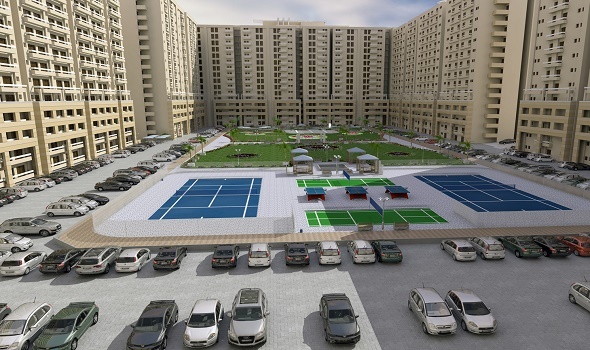 Defence Executive Apartments is a project of luxury apartments located in DHA Phase 2 in Downtown Giga. It is another gem in the crown of Alghurair Giga, which has planned major commercial & residential projects within DHA Phase 2 with suprior quality and maintenance. The project offers 1 bed, 2 bed and 3 bed luxury apartments on 2.5 years payment plan. Prices are a bit higher, however it offers spacious accomodation to the residents besides other facilities. Construction work is already going on and the project will be handed over by 2017. So, this is another good opportunity for home seekers. 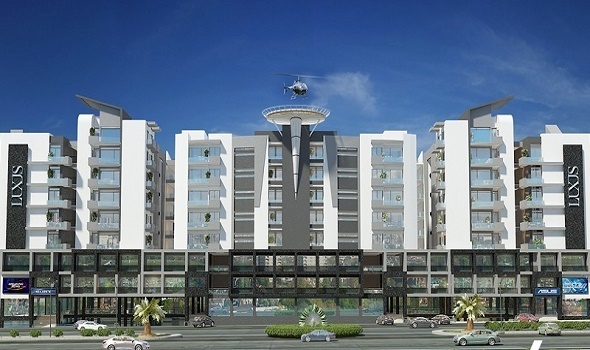 Fortune Empire is a mega project by MAK DHEDHI Ventures (pvt) Limited. It is situated on main margalla road in Sector E-11/4 Islamabad. The project offers shops, corporate offices and luxury apartments with 3.5 year installment plan. The project was launched in 2014 and it is currently under construction. Expected completion of the project is in 2019. 5 floors are reserved for shops, food court and corporate offices, while the upper floors are reserved for apartments. Prices have been revised multiple times in this project but still it is a good opportunity for those who have a bit higher budget. Fortune Destiny is a mixed use project sponsored by Buraq & Mak Dhedhi Associates. It is located on Gulberg Expressway in Gulberg Greens Islamabad. The project offers retail shops as well as luxury apartments with quite flexible payment plan. Fortune destiney offers exclusive facilities for residents like intercom facility, separate elevators, reserved car parking, club house, luxury bathrooms, visitors waiting lobby, modern kitchen with state of the art fixtures, visitors waiting lobby and power backup (generator+solar energy). The project offers one bed, two bed and three bed luxury apartments on 3 years payment plan. Booking starts from 10% down payment and remaining amount is payable in 33 monthly & 5 semi annual installments. Construction work on the project has started, and expected completion of the project is by 2019. Akber Arcade is a new mixed-use residential and commercial project located in Business Square Commercial Area in Gulberg Greens Islamabad. 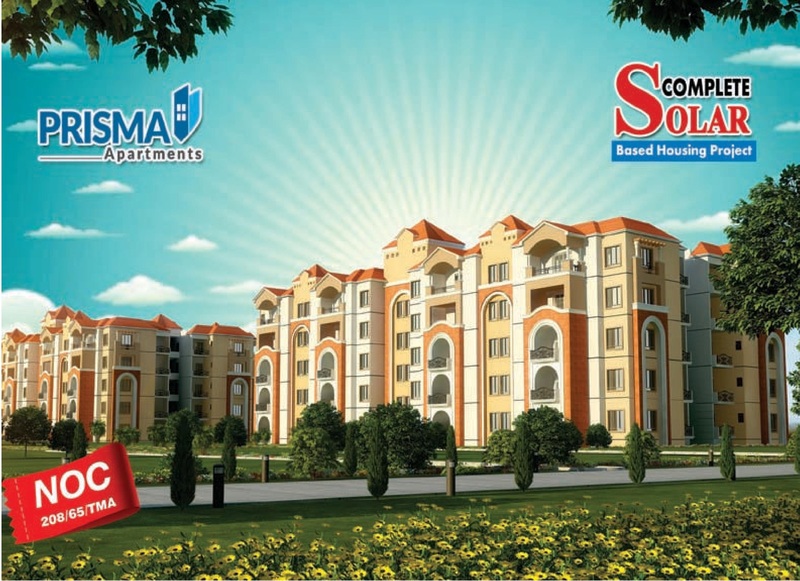 It offers luxury apartments and showrooms on cash as well as on installments. 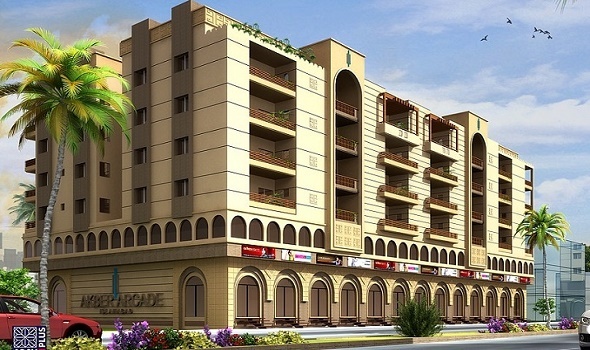 Akbar Arcade is a project by Engtitan Private Limited and being marketed by Star Marketing Private Limited. The project offers 1 bed, 2 bed and 3 bed luxury apartments as well as large showrooms for new businesses at very reasonable prices. Booking starts from 10% down payment and remaining amount is payable in 3 years installments. 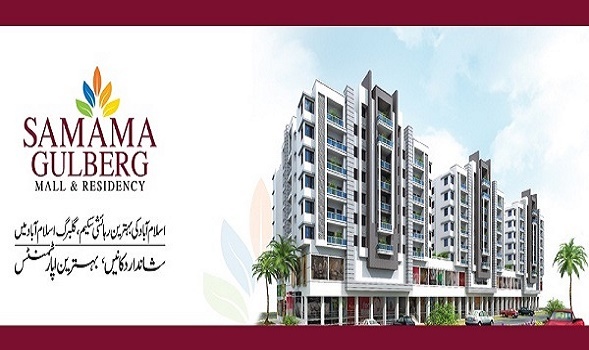 Samama Gulberg & Samama Star are two mega projects launched in gulberg greens by Samama Star Construction Company. These are mixed use projects which offer apartments + shops with 3 years installment plan. 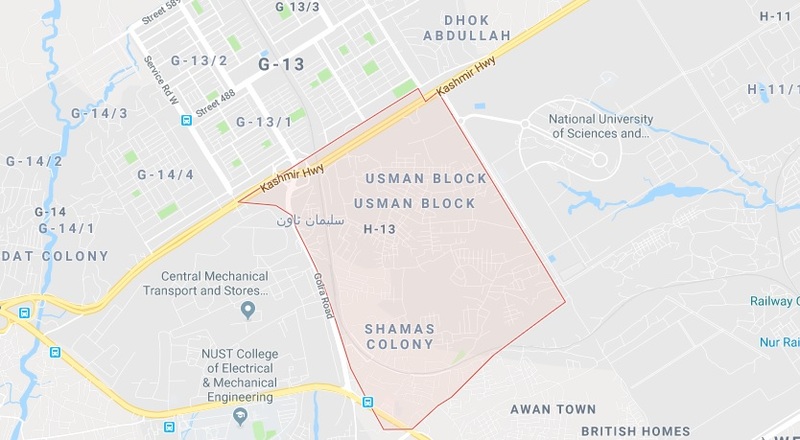 Samama projects are considered to be one of the best housing + business solutions due the the excellent location on Gulberg Expressway next to the marketing office in B block. There are various other projects available in gulberg, but samama stands out due to its location and construction plan. These projects were launched in 2015 and expected completion is by or before mid of 2019. Construction work on the projects has started already, and prices have been revised multiple times. There are a few shops and few apartments still available in Samama Star project, whereas samama gulberg is available on resale only. Luxus Mall & Residency is a mixed use residential + commercial project recently launched in Gulberg Greens Islamabad by MAC Private Limited, Al-Hameed Enterprises & KK Enterprises. It is a joint venure project which offers everything needed for a successful multi-storey complex. Luxus Mall & Residency is located on main Gulberg Expressway which puts you at an ideal place close to Main Islamabad Highway which is the lifeline leading to all hotspots of the city. The project offers retail shops, offices and apartments on cash as well as on installments with a flexible payment plan. 1, 2, and 3 bed luxury apartments and different sizes of shops and offices are available for booking on first come first served basis. Booking starts from 10% down payment and remaining amount is payable in 3.5 years installments. The Springs is a mega project of luxury apartments situtated on Islamabad Highway near Gulzar e Quaid. 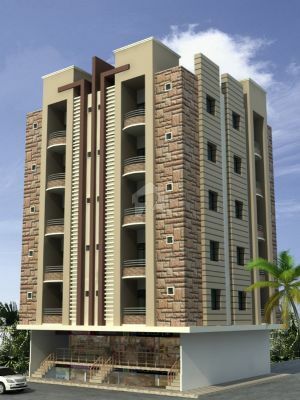 The project is spread over 35 kanals of land and consists of 3 blocks of 5 storey apartment buildings. One block is reserved for community club having facilities suchas swimming pool, health club, restaurants and day to day requirement shops. Different sizes of retail shops as well as studio, one bed, 2 bed, 3 bed and 4 bed luxury apartments are available on cash payment and also on one year installments. Bookings start from 30% down payment and 20% amount is payable at the time of completion. Remaining 50% amount is payable within a year through 12 monthly or 4 quarterly installments. Capital Resorts is a newly launched residential project developed & sponsored by Darbar Properties. It is located on main margalla road in sector E-11/4 Islamabad. Capital Resorts has everything one needs for their future residence including location, amenities, prices and flexible payment plan. The location is close to all facilities like schools, hospitals, shopping malls, parks, playgrounds and public transport stations. The project offers studio, 2 bed and 3 bed luxury apartments on cash as well as on easy installments. Booking starts from just 10% down payment and remaining amount is payable in 16 quarterly installments. Additional charges apply for upper floors, reserved parking and servant quarter. 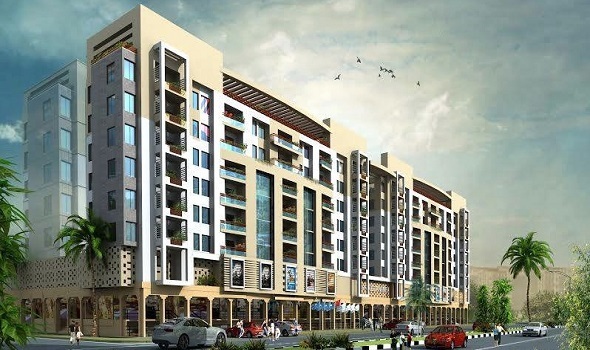 Capital Residencia is a mega residential project located in sector E-11/4 Islamabad. It is a multi-storey apartments complex which offers different types of 2 bed, 3 bed and 4 bed luxury apartments at reasonable prices. The project is currently under construction and will be handed over by 2018. Apart from general amenities, it offers state of art Club house, swimming pool and jacuzi, community center, children play area and gymnasium. 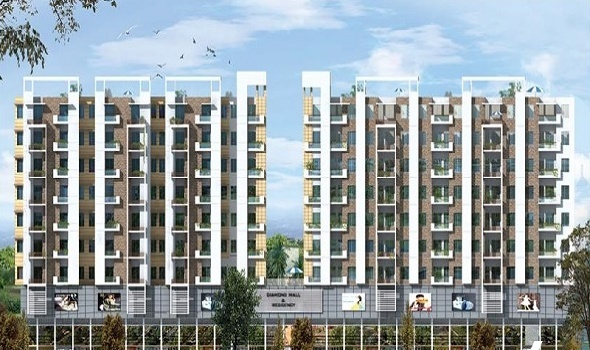 Elegance Towers is a unique project of residential apartments launched by Elegance Ventures Private Limited in sector E-11 Islamabad. The project offers 1,2,3 and 4 bedroom luxury apartments at very reasonable prices and flexible payment plan considering the needs and budget of an average citizen. 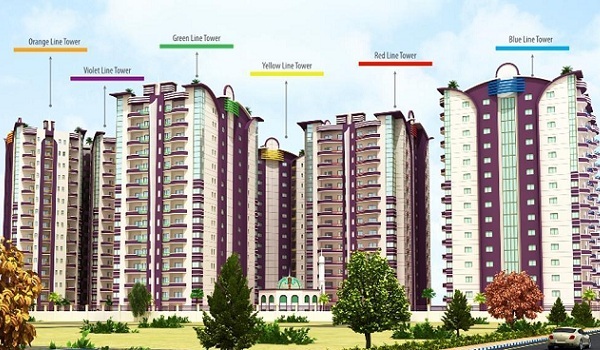 Elegance Towers are planned according to the needs of small, medium and large family set ups. Each apartment will have spacious bedrooms with high quality fittings and fixtures. Modern kitchen and bathrooms are made part of each unit. 2 basement floors are reserved for car parking and remaining floors consist of high class luxury apartments. Bookings start from 25% down payment and remaining amount is payable in 12 quarterly installments. 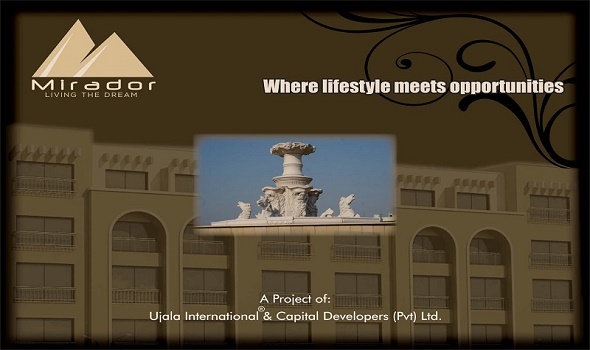 The Veranda Residence is a luxury apartments project sponsored by Tanveer Associates in MPCHS, Sector E-11 Islamabad. The project was launched in 2015 and currently the construction work is going on at full swing. 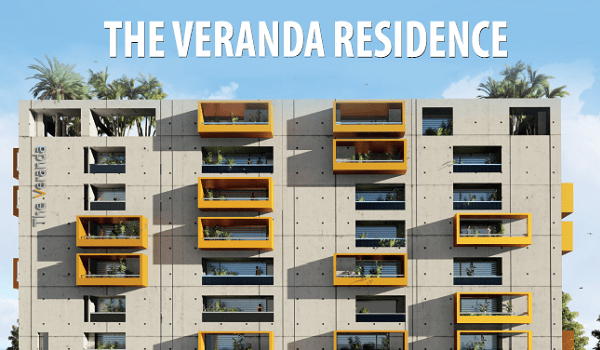 The Veranda Residence offers one bed, two bed and three bed luxury apartments on cash as well as on flexible installments plan. Booking starts from just 25% down payment and remaining amount is payable in 3 years installments. Mirador is an exclusive mixed use project launched by Capital Developers (pvt) Limited which is located on main Bahria Expressway in Business Junction Commercial Area, Bahria Town Phase 8 Rawalpindi. The project will cater to the commercial needs of the residents of all the bahria town phase 8 blocks especially A, B, C, H, I blocks. It will also take advantage of being close to Business District Commercial area, which is the blue area of Bahria Town Phase 8. The project offers retail shops, offices and luxury apartments on 2 years installment plan. It is currently under construction and will be handed over by 2018. More details about the project are coming soon…..
Rayyan Residency is a newly launched residential project in DHA Phase 2 Islamabad which offers 2 & 3 bed luxury apartments on cash payment as well as on easy installments. Each apartment in Rayyan Residency is a corner apartment so you have excellent view of the surroundings whichever location you may choose. Rayyan Residency is ideally located close to Downtown Giga and World Trade Center which makes it an excellent choice for home seekers in DHA. 3 floors of the project are reserved for car parking, and remaining floors consist of luxury apartments. 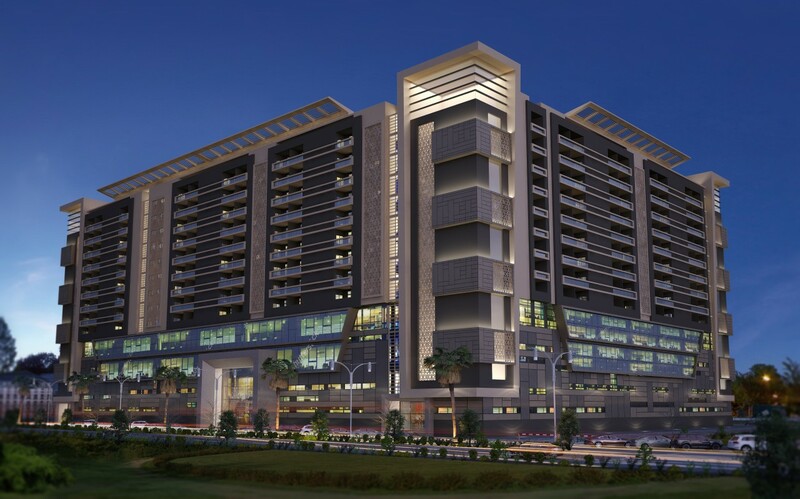 The project offers all basic amenities including 24/7 water and power supply, high speed lifts, fire fighting system, cctv surveillance, indoor games area and cafe, swimming pool, gymnasium, Masjid & community hall, top class fittings, exquisitely designed interiors and exteriors and much more. Bookings start with 10% down payment and remaining amount is payable through easy installments. The Atlantis Mall is mixed use mega project located in sector F-17 Telegardens Islamabad. The project is developed by Margalla Builders & Developers Private Limited. It comprises of indoor shopping mall, luxury apartments,food courts and cinema. It also includes spa & saloon, kids play area, fitness club and swimming pool. 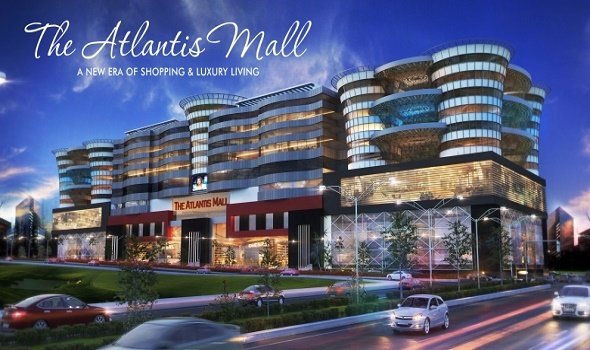 The Atlantis Mall offers different sizes of shops and 1,2,3, 4 bedrooms luxury apartments. The project has all living facilities and amenities at the most prime location in beautifully developed sector F-17 which make it stand out among the other projects in the neighborhood. 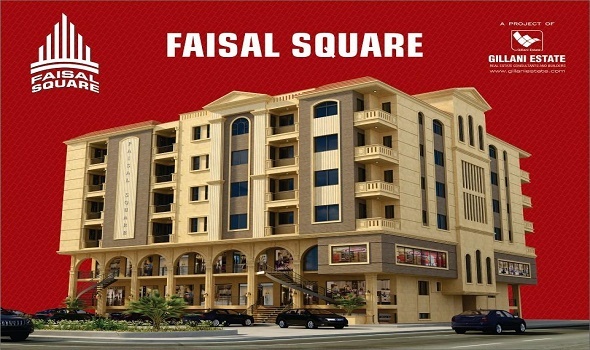 Faisal Square is the first commercial project in Faisal Town. It is located right in the main markaz area of Faisal Town Block A. It is situated on a 3 side corner plot with ample parking space. It offers all the features needed for a mixed use complex, including parking space, elevators, security systems, roman architechural design and much more. Faisal Square is a mixed use project by Gillani Builders which offers apartments + shops on cash as well as on installments. Construction work has started on the project and it will completed and handed over within 2 years. 3 floors are reserved for commercial use, and 4 floors are reserved for luxury apartments. Apartments are priced at 4000/sqft. 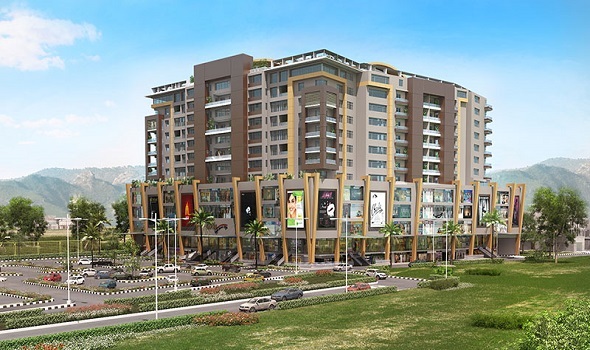 City Square is an exclusive mixed use project located in block B, Sector B-17 Islamabad. It is being developed and marketed by Gillani Builders. The project is planned on a 4 side open plot, so the builder has paid meticulous attention to every aspect of the project including exterior and interior designs and features. Bookings start from 30% down payment and remaining amount is payable in 2.5 years through quarterly installments. 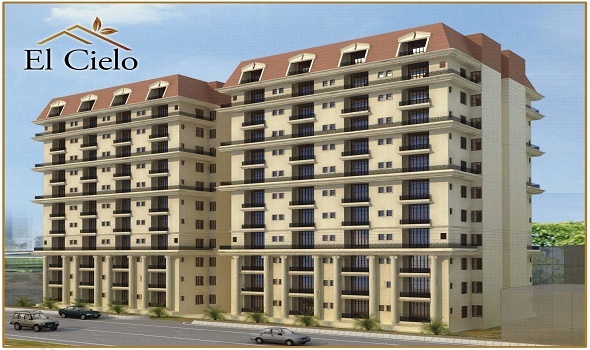 The Grande Apartments are situated in Bahria Town Phase 3 Islamabad and being constructed and marketed by EarthLink. It is a mixed use project having shops as well as 2 and 3 bedrooms luxury apartments. The Grande Apartments offer everything necessary for a residential project including reception lobby, spacious bedrooms with elegant interior, modern kitchen and bathrooms, cctv monitoring, underground parking, fire protection system, high speed elevators and much more. These apartments are currently available on resale, however booking was launched with 15 months payment plan as the construction work is near completion. Diamond Mall & Residency is a mixed use project launched by Diamond Builders & Developers in Gulberg Greens Islamabad on main Gulberg Expressway. The project has launched recently and it offers retial shops and apartments on cash as well as on easy installments. It is a good opportunity for those who want to establish their businesses in Gulberg Islamabad or they want residence in the heart of Islamabad with all living facilities at affordable prices. Diamond Mall & Residency offers everything including spacious parking, high speed lifts, maintenance services, spacious lobby, earth quake proof structure, fire fighting system, wide circulation areas, and elegant interior of apartments. Different sizes of shops and 1 bed, 2 bed and 3 bed apartments are available for booking with just 10% down payment and remaining amount is payable in 3 years through quarterly installments. Roshan Heights is a newly launched mixed use project sponsored by GFS Builders in Gulberg Greens Islamabad. The project is located in Business Square Commercial area of Gulberg Greens Islamabad and it has different sizes of shops as well as 1,2 bed apartments available on easy installments. Roshan Heights is planned on a two side corner plot with all modern day amenities provided to the residents. Elevators, back up generators, advanced security systems, and high quality of construction will set it apart from other projects. 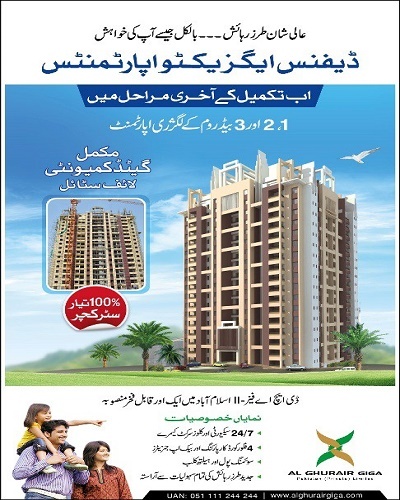 Booking starts from 10% down payment and remaining amount is payable in 2.5 years installments. Victoria Heights is a mixed use project sponsored by Gillani Builders in sector F-17 Telegardens Islamabad. 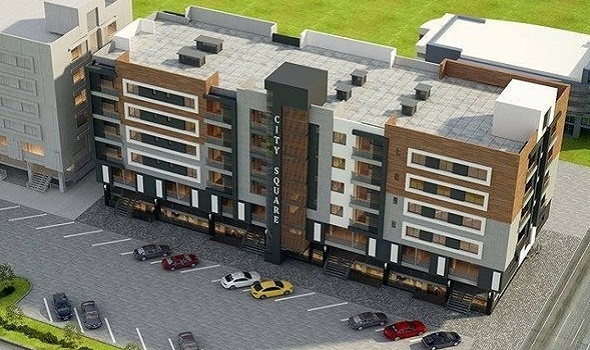 The project offers shops as well as 2 bed luxury apartments on cash or 1.5 years installment plan. Booking starts from 30% down payment and remaining amount is payable through installments. Victoria Heights is currently under construction and will be handed over by next year. It has two floors reserved for commercial use, whereas 4 floors are reserved for residential apartments. Lifestyle Residency is an exclusive project of luxury apartments by Federal Government Employees’ Housing Foundation (FGEHF) located in subsector G-13/1 Islamabad. It is the most attractive project due to location, background, features, flexible payment plan and quite reasonable prices. FGEHF has reserved 75% quota for federal government employees and 25% quota is reserved for general public. It is a mega project comprising multi-storey apartment buildings and having all luxuries of life including film theater, parlor and saloon, super market, fitness club and swimming pool, community club and Masjid. Lifestyle Residency offers 1 bed, 2 bed and 3 bed luxury apartments on 3 years installment plan. Apartment sizes range from 950 to 2050 sqft and rate per square feet for federal employees is Rs. 3950/sqft whereas general public will pay Rs. 8000/sqft. 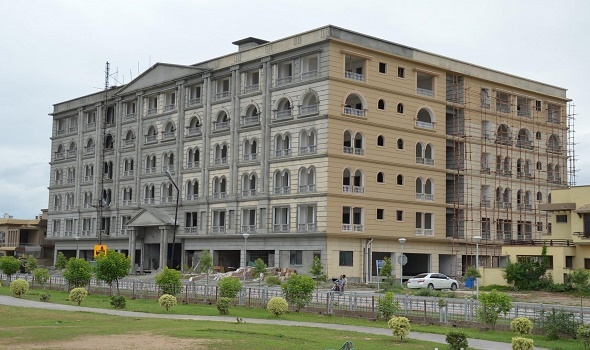 Jinnah Center is a mixed use development in Jinnah Gardens Phase 1 in its main civic center commercial. The project is owned by Hashmi & Khan Associates. Having excellent location close to Islamabad Highway, this project has caught attention of home seekers and investors alike. All modern living facilities and amenities are ensured in this project while prices are quite affordable for the majority home seekers. Jinnah Center is planned on a 4 side corner commercial plot and it comprises 3 commercial floors & 4 residential floors. 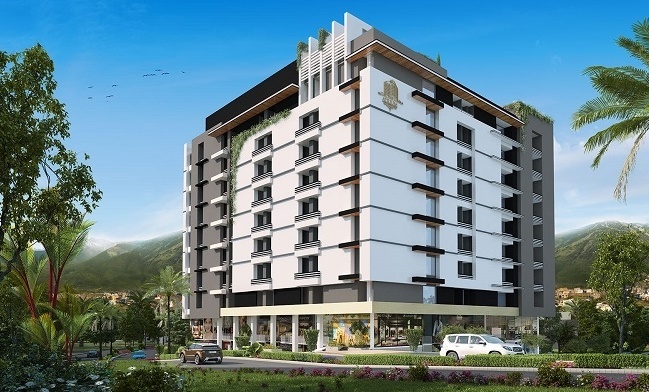 It offers shops as well as 2 bed residential apartments with 3 years installment plan. Jinnah Center is currently under construction and fresh bookings are available with just 10% down payment and remaining amount is payable in 12 quarterly installments. 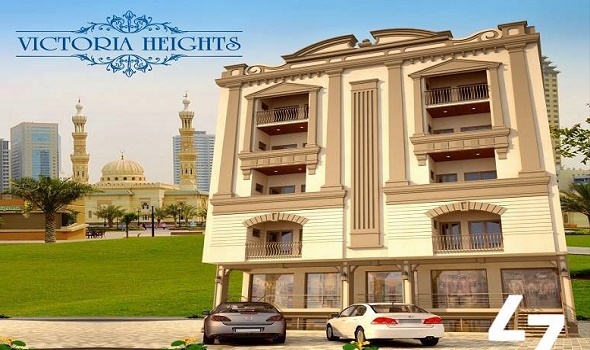 Golden Heights is a newly launched mixed use project in Gulberg Greens Islamabad which offers retail shops as well as residential flats on installments. 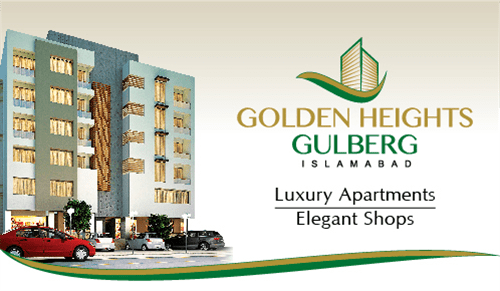 Golden Heights is ideally located in the business square commercial area of Gulberg Greens Islamabad. If you are looking to buy something at reasonably lower prices with a flexible payment plan, you can consider it as a good option. All modern amenities are made part of this project including car parking, speedy lifts, spacious apartments, stylish fittings and fixtures, security systems and much more. The project offers retail shops and 1 bed, 2 bed and 3 bed luxury apartments on 3 years installment plan. Booking starts from 10% down payment and remaining amount is payable through quarterly installments. 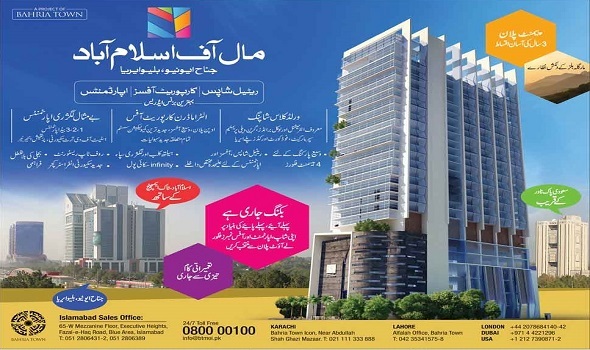 Mall of Islamabad is a project of luxury apartments, corporate office and retail shops which is situated in the main business hub AKA Blue Area on main Jinnah Avenue. The project is owned by Bahria Town and currently under construction. Mall of Islamabad is a multi-storey mixed use project, however it is hardly affordable for majority for home seekers. 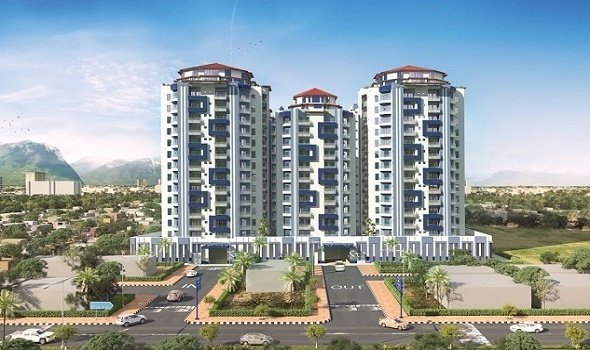 It can be compared with other ultra luxury projects like Centaurus in many ways including features and prices. 4 basement floors are reserved for car parking and separate doorways for shopping malls, corporate offices and apartments. 7 floors are reserved for shopping mall which consists of shops for national and international brands, green valley super market, food court and kids play area. 13 floors are reserved for corporate offices with modern communication systems installed and 5 floors are reserved for 1,2 and 3 bedroom luxury apartments. The project was launched in 2015 and booking started from 14% down payment while remaining payment was payable in 3 years through quarterly installments. Note: This page will be updated from time to time and more apartment projects will be added for the convenience and benefit of our readers. Builders and developers can suggest their own projects which they are launching or have launched already which are not listed on this page.